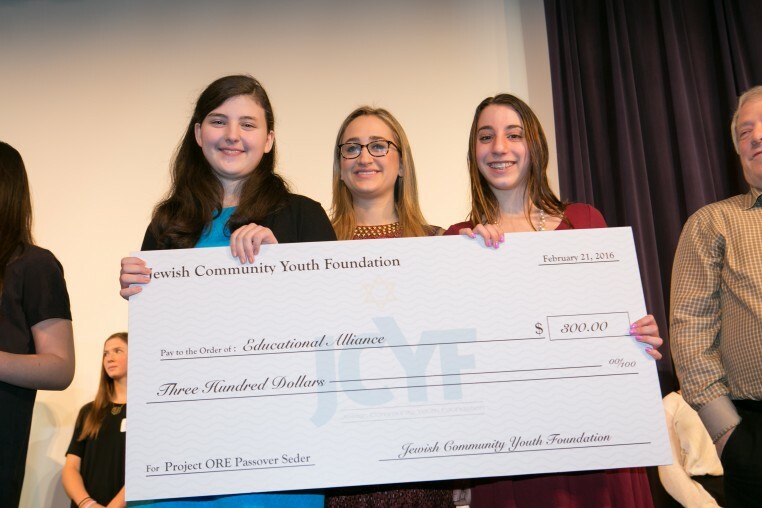 The Jewish Community Youth Foundation is a project of Jewish Family & Children’s Service of Greater Mercer County and funded by the Ricky and Andrew J. Shechtel Philanthropic Fund and the Jewish Federation of Princeton Mercer Bucks. 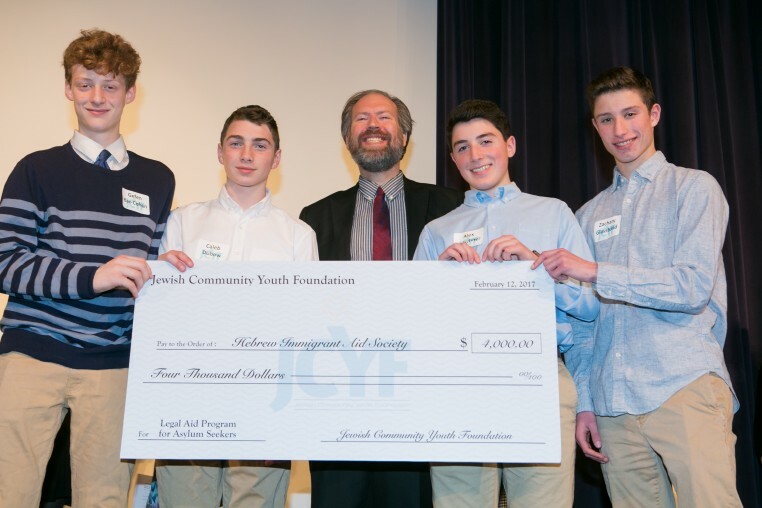 JCYF is a Jewish youth philanthropy program for teens in 8th through 12th grade. Each teen contributes $120 which is matched and pooled. This results in a total giving amount of $360 per teen. Each of ten groups decide how to distribute the combined funds to different Jewish non-profit organizations.